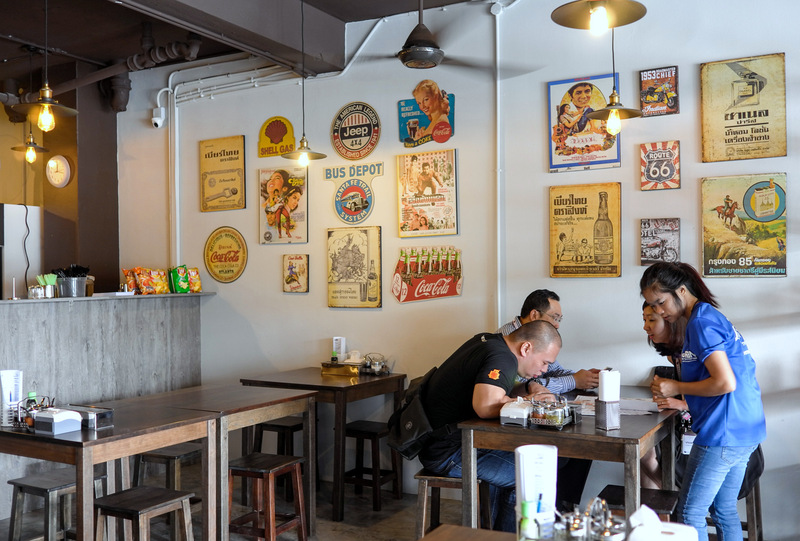 Fans of authentic Thai fare in Subang Jaya have a new destination that deserves to become a frequent top choice: Boran Classic Thai Street Food has spread here from PJ's Seapark, launching its second outpost in SS14, serving up soul food by Chonburi-born Donut & her Malaysian husband Yang in a setting that's loaded with colour & character. 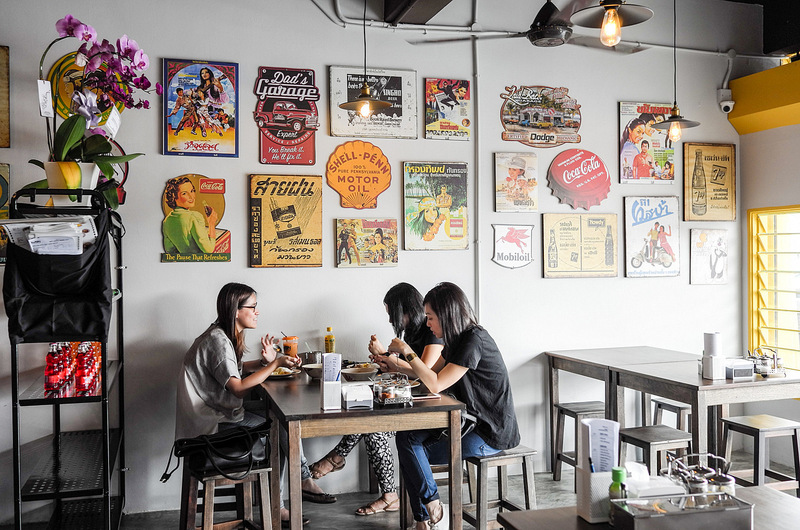 The couple's dedication shines through in every bowl, with much of herbs, spices & other ingredients such as sausages brought in from Thailand or painstakingly prepared in Boran's kitchen (even the bowls are Thai-made). 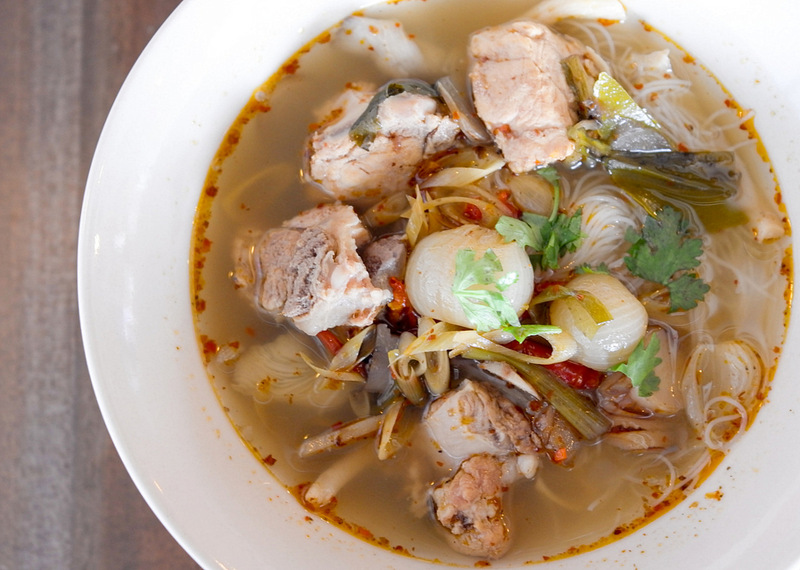 Tom Sap Pork Ribs are a terrific introduction - a light, clear broth, pleasantly tangy & mildly spicy, aromatic with lemongrass & galangal, topped with tender meat; have it on its own (RM11.90) or with Thai noodles or bee hoon (RM12.50; our choice) or with rice & an omelette (RM13.90). 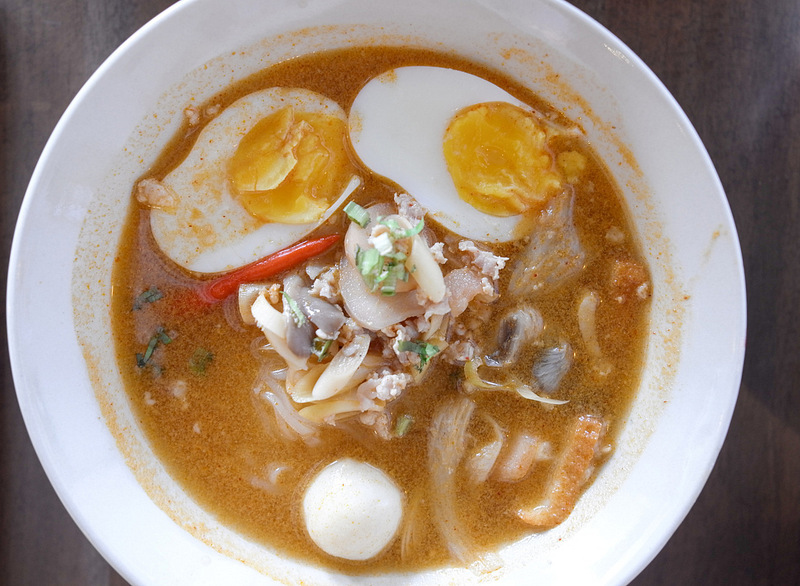 If you prefer a richer base, the Tom Yum Noodles should hit the spot, with a well-tuned flavour that's lip-smacking to the last spoonful, rounded out with a creamy whole egg (RM7.90 for this regular portion; RM10.90 for the largest serving). 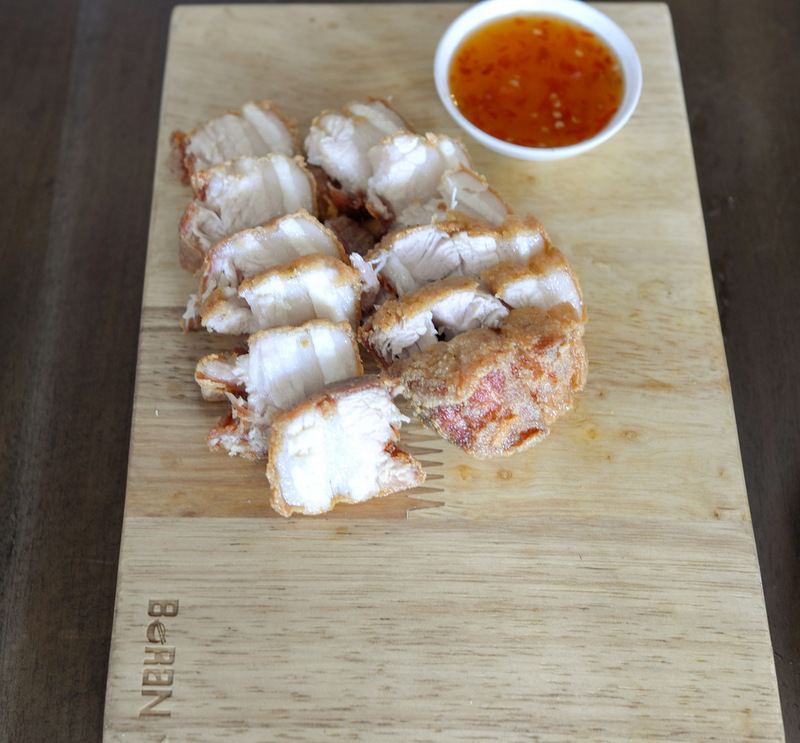 If you like pork, Boran's a solid bet - both the grilled pork neck & the deep-fried pork belly are beautifully tender & nicely flavoursome following 16 hours of sous-vide cooking, complemented by house-made chilli dips. 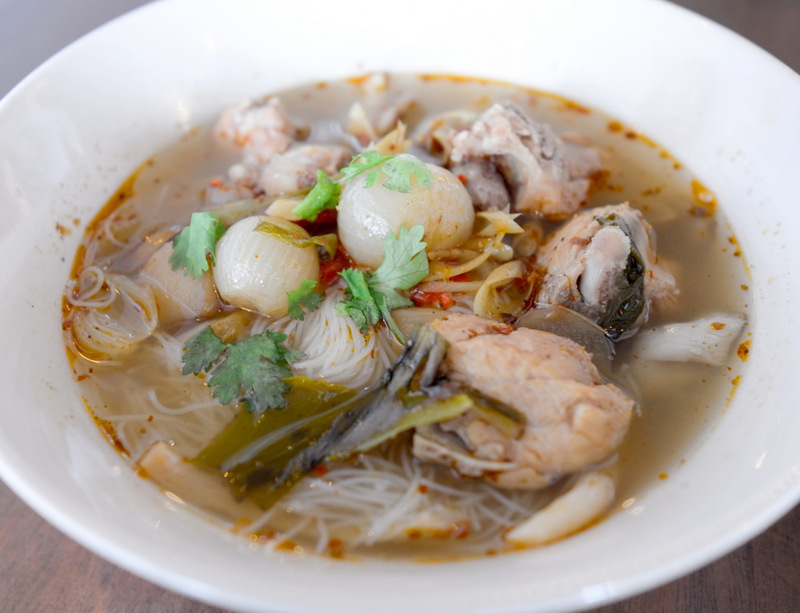 The neck meat can be savoured on its own or with rice, a fried egg & pork soup (RM10.90). 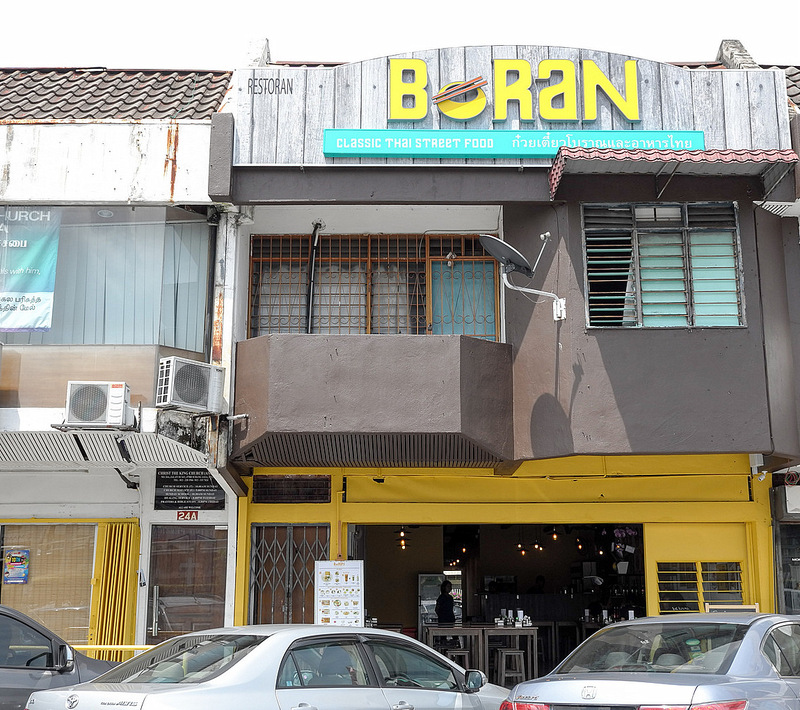 The belly merits its own platter, prepared in Boran's special flour mix, crunchy to the bite, lusciously juicy to the chew - a genuine star (RM17.90). 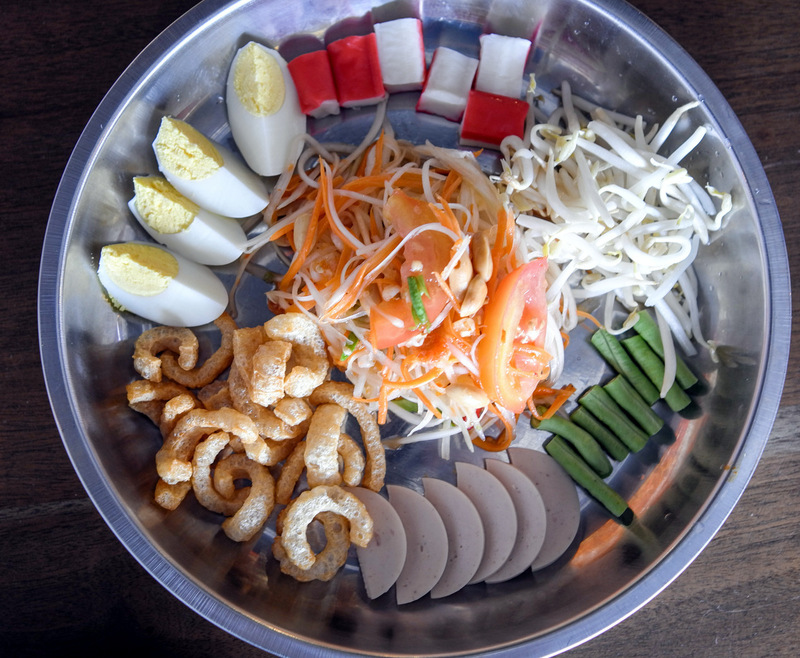 Balance out the protein with a som tam platter - papaya salad taken to the next level with an array of sides, comprising Thai sausages, pork cracklings, crab sticks, boiled eggs, long beans & bean sprouts, mixed & matched with the centrepiece salad for an assortment of flavours & textures (RM14.90). 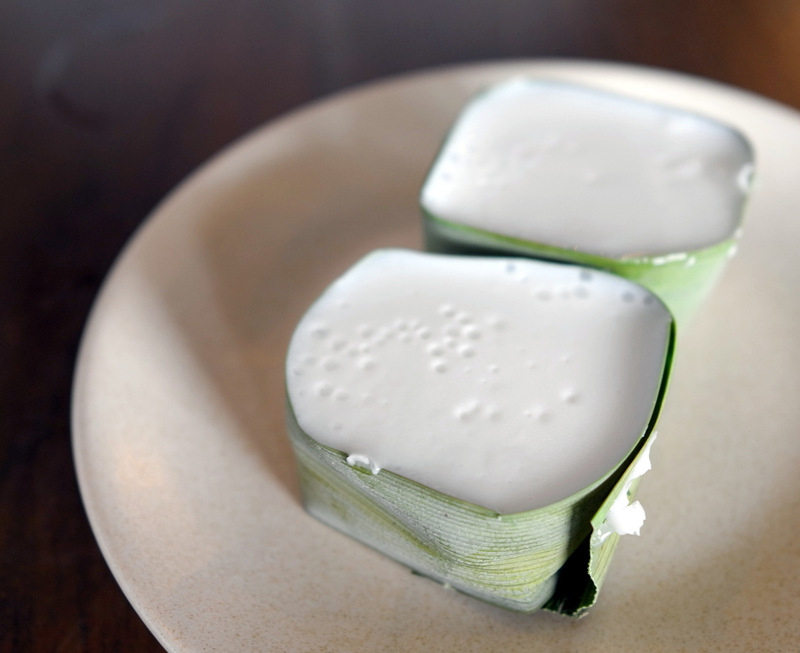 Many of the noodle & rice dishes are also available in value-for-cash set meals that include beverages like Thai milk tea & a dessert of tago, Boran's own-made coconut custard pudding, creamy with a smooth layer of water chestnuts & pudding as its base (the tago can be ordered separately at RM2.90 for two pieces). 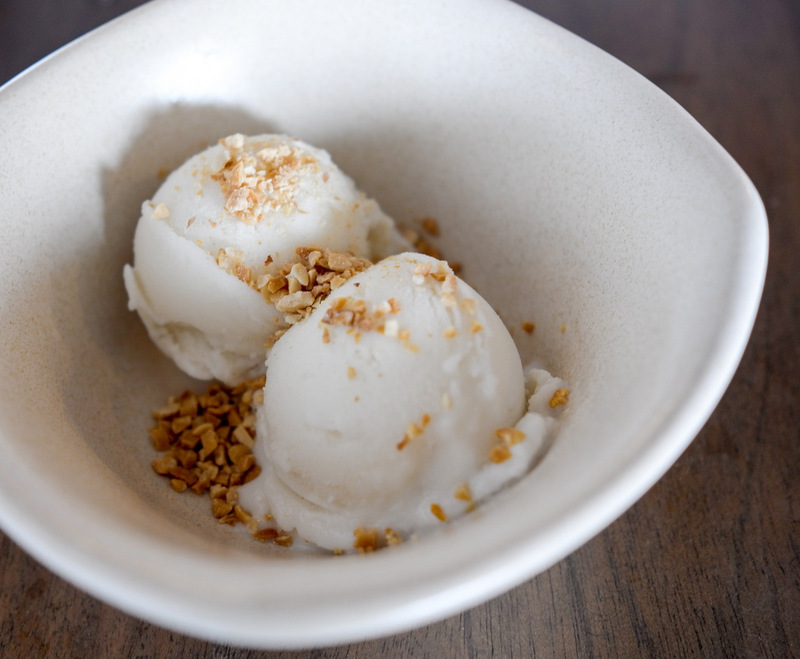 The coconut ice cream is a treat too, with enjoyably natural nuances (RM6.20 for a double scoop with crushed peanuts). 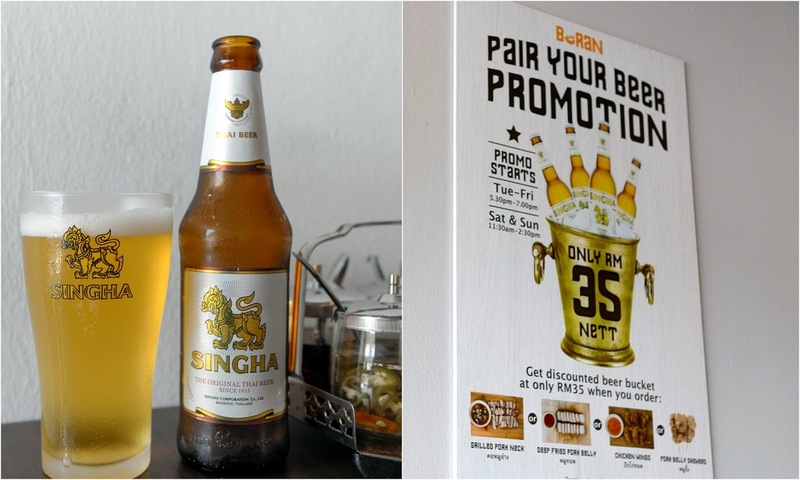 Bolster your meal with Thai Singha beer; at certain hours, a discounted beer bucket is offered for every purchase of selected specialities. Many thanks to Boran for a tantalising lunch. 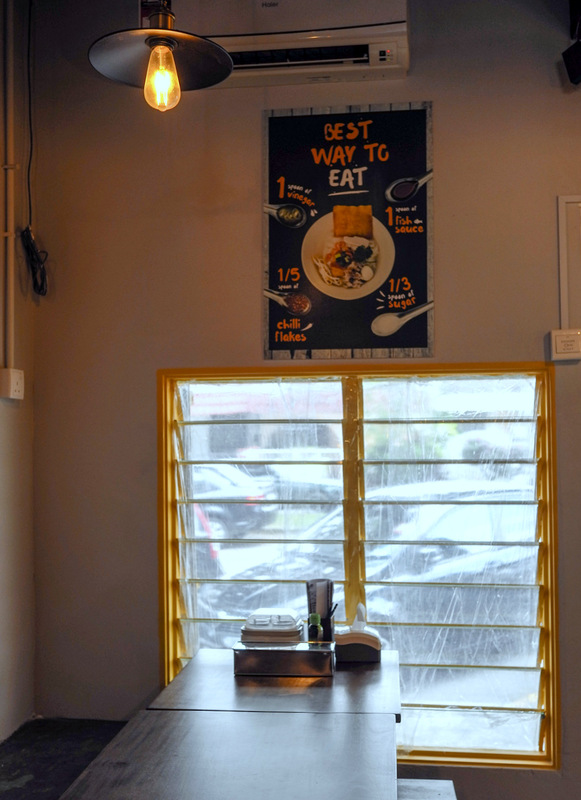 I like the decor and the words of wisdom on the chalkboard. 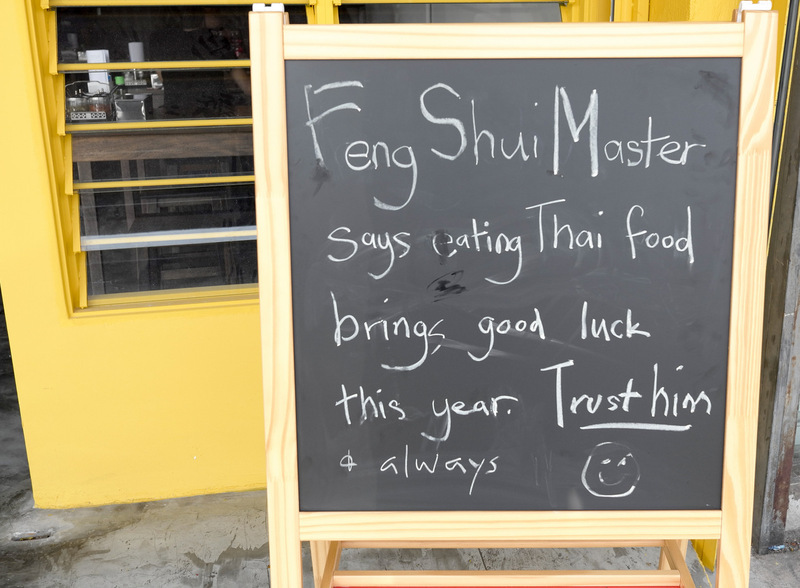 I am truly elated to hear the Feng Shui master's words. I have been told that my bazi needs certain colours and very fiery spicy hot dishes to bring me luck. I have done that it's convincing! 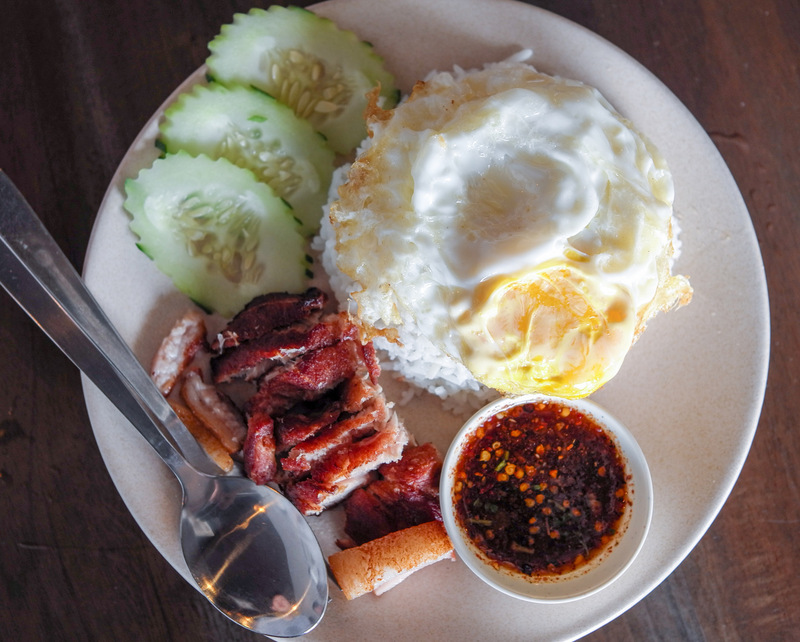 So I must head to dine at Boran Classic Thai Food. Not expensive menu I believe.